The perks of engaging professional window cleaners in Joondalup! 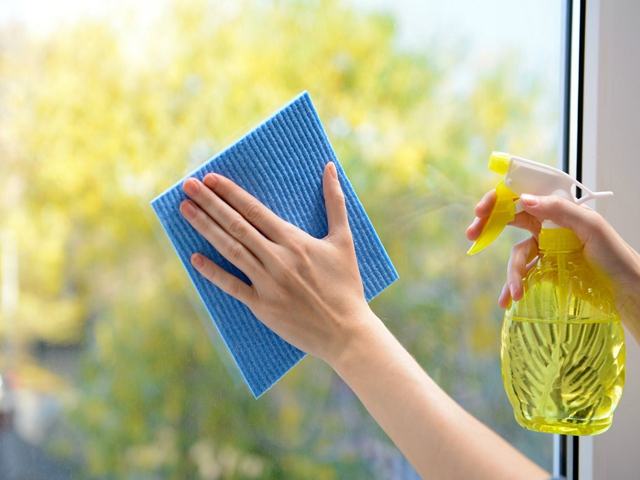 If it is time you got a round of residential window cleaning in Joondalup undertaken, or if you are looking for commercial window cleaning in Joondalup, then either way, you need window cleaners who have the expertise to take care of windows in residences, office spaces and commercial buildings. And one such reliable and cost-effective cleaning services expert who extends operations to the Joondalup suburb too is - NCCS- Nooks & Crannies Cleaning Service. Many a time, you may not be aware about the many benefits of why experienced window cleaners should be hired to take care of the window cleaning in Joondalup. That is why we at NCCS thought about sharing a couple perks of engaging professional window cleaners. Professional cleaners will know how best to clean windows. That is a given. There is no doubt about that. 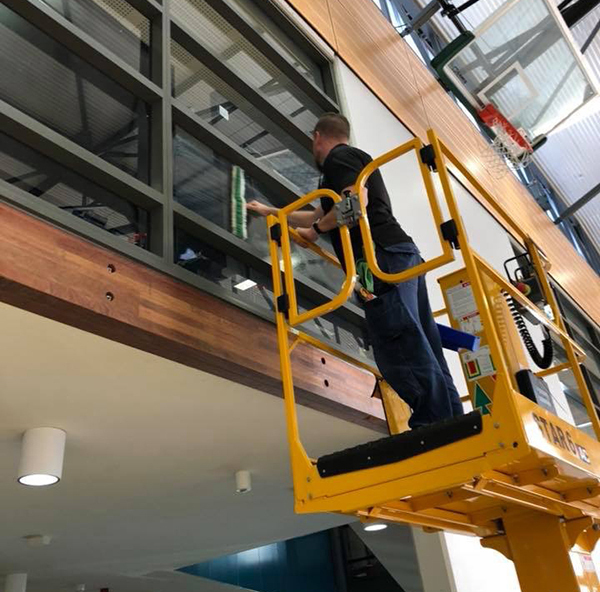 So depending upon whether it is a residential or commercial building, the height, location of the windows and other parameters are taken into consideration and then the cleaners determine if rope access cleaning in Joondalup is required or the traditional window cleaning techniques can be incorporated. If you want rope access cleaning or window cleaning in Joondalup, then connect with the cleaning services company- NCCS- Nooks & Crannies Cleaning Service. Speak to us on 0425 611 000 or email us at elsie@nccleaningservices.com.au / dave@nccleaningservices.com.au to schedule an appointment.